We write this from a cold room on a rainy and wintry day - the kind of day that forces you to sit down and reflect a little on the past. Wow! It's been an amazing ride since we opened our doors to the public. We met such great people along this short way, who supported us out during our first months, and it's impossible to think of how things could have turned up if we were left to our own devices... And since it's the beginning of 2014, we can't help not to think positively of the coming year, of all the dreams and ideas that we have in mind and on how they could develop until we implement them into reality! - During December 2013, we had ANATOMICA exhibition - a beautiful collection of paintings drawn by Edward Wilkonson. Edward does beautiful paintings inspired by his interest in anatomy. 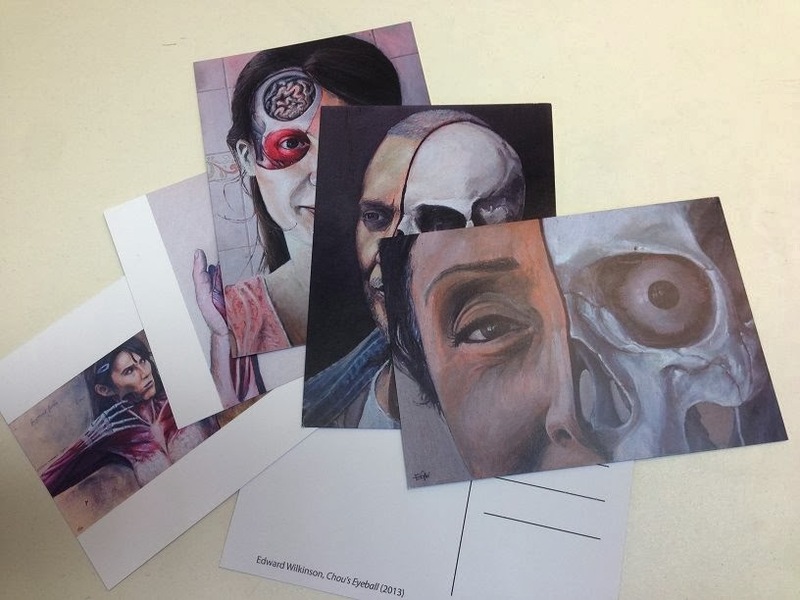 Apart from the paintings, Ed has printed a set from his collection into postcards for people who do not want to buy the paintings. The postcards are sold at 1 Euro each and are available at Ġugar! or directly from Mr Wilkson. 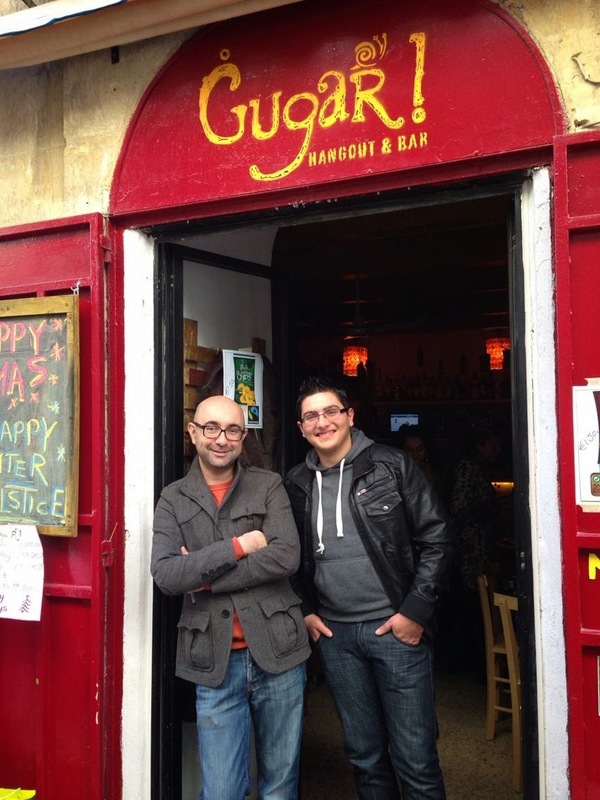 - We will be starting a Ġugar! DIY for Self-Reliance workshops soon! These will consist of short informal workshops for up to 16 participants, on the making of stuff that can help one move a step closer to being more self-reliant in his/her daily life. We will be having a knife-making workshop, a beer-brewing at home workshop, a soap-making workshop and another one on the making of the Maltese bread. More information will be out soon via our Facebook page here. We would like these sessions to be based on a free price system. This system gives us an opportunity to put into practice what we like and believe in; that is voluntary exchange and equality. The free price system, as opposed to the fixed price system doesn't impose a fixed price for everyone and the same. This means that the sessions would still be open and accessible to people who want to participate in the sessions but cannot afford to pay the full price for the sessions. Some people could give little, others can put more: this is solidarity in practice and this way should make the sessions accessible to everyone. Please note that this does not mean that the events are free - everything has a cost and participants are encouraged to donate whatever they can to the workshop facilitator for his/her time, effort and expenses . 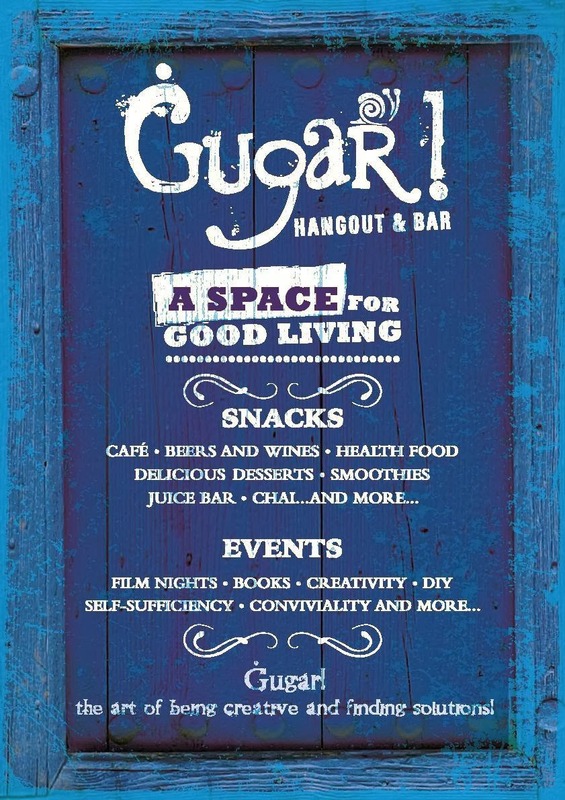 - As we get closer to the end of the first Ġugar! Chess Tournament, we will also be holding film nights in our cosy basement every fortnight on Thursdays. More information in the coming days...please check our facebook page for more information. - We are happy to see more people making use of our small community libarary. Please do not hesitate to ask to borrow/lend/barter a book that you would like to take home with you. Looking forward to make 2014 a year of creating spaces for good living with you! 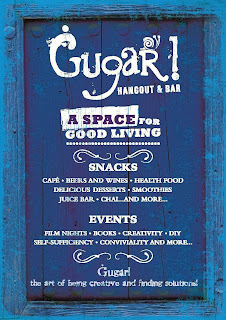 Please keep checking our Facebook page on http://www.facebook.com/gugarmalta for more frequent updates. The page should still be accessible to people who don't have a Facebook account.